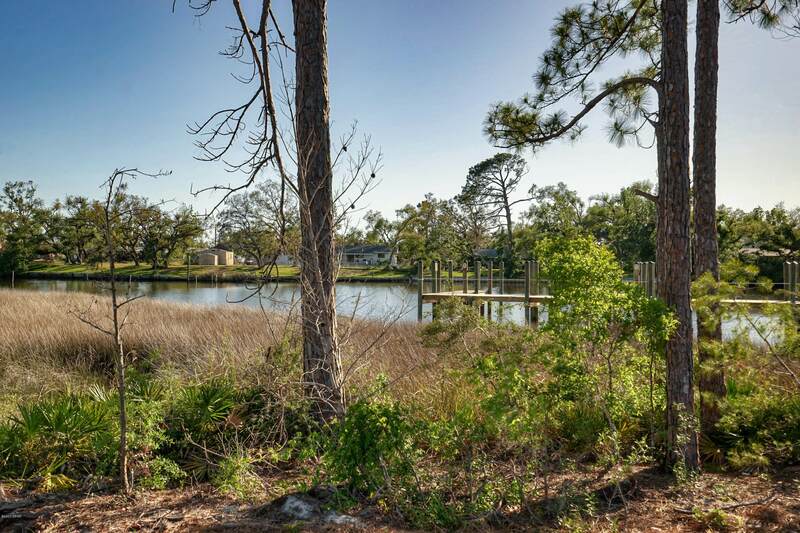 Brand New Waterfront luxury in the heart of Bay County ~ Bayou Trace! Now is your chance to get in on the ground floor of this exquisite gated community. Located on the beautiful Robinson Bayou, this exclusive development will include only nine residences. 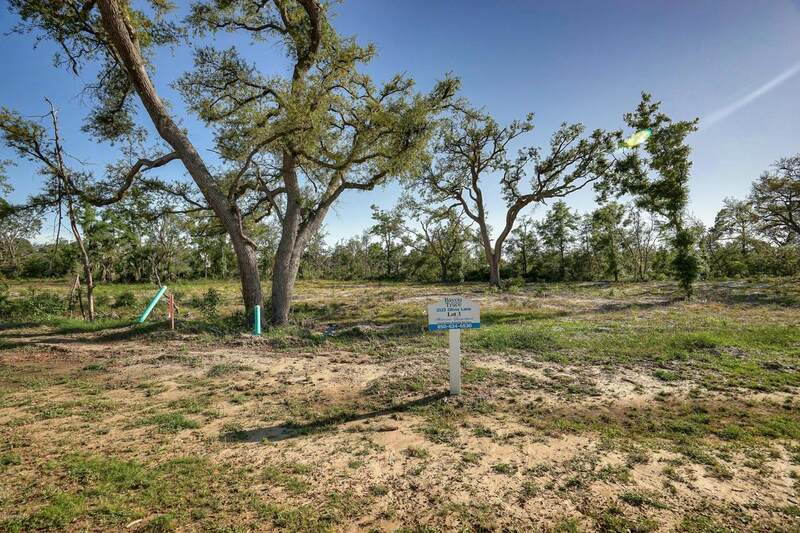 New owners will get to choose from spacious lot sizes ranging from .37 to .75 acres, each overlooking a gorgeous Robinson Bayou. 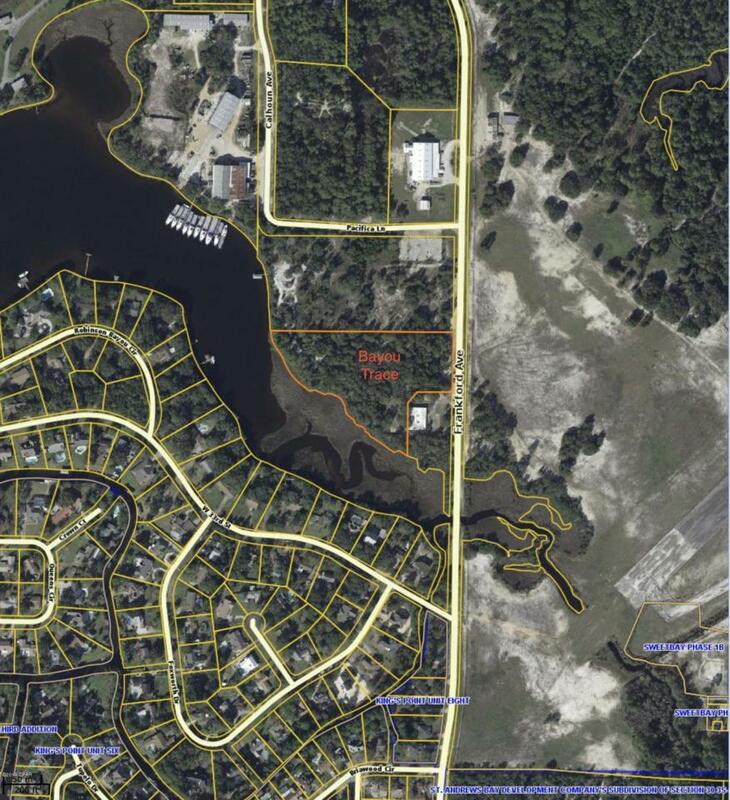 Private marina with 5' finger piers and 12'- 30' dock bays. Homes will have spacious 8' decks at the marina - ideal for enjoying cool breezes, scenic views, and captivating sunsets. Fish off the dock, take a dip in the water, dock your boat and entertain in style. What are you waiting for? Your private paradise retreat awaits! Listing provided courtesy of Coldwell Banker Residential Real Estate. Listing information © 2019 Central Panhandle Association of Realtors MLS. © 2019 Central Panhandle Association of Realtors MLS. All rights reserved. IDX information is provided exclusively for consumers' personal, non-commercial use and may not be used for any purpose other than to identify prospective properties consumers may be interested in purchasing. Information is deemed reliable but is not guaranteed accurate by the MLS or ResortQuest Real Estate. Data last updated: 2019-04-21T11:04:40.557. © 2019 Emerald Coast Association of Realtors MLS. All rights reserved. IDX information is provided exclusively for consumers' personal, non-commercial use and may not be used for any purpose other than to identify prospective properties consumers may be interested in purchasing. Information is deemed reliable but is not guaranteed accurate by the MLS or ResortQuest Real Estate. Data last updated: 2019-04-21T11:02:37.83. © 2019 Navarre Area Board of Realtors MLS. All rights reserved. IDX information is provided exclusively for consumers' personal, non-commercial use and may not be used for any purpose other than to identify prospective properties consumers may be interested in purchasing. Information is deemed reliable but is not guaranteed accurate by the MLS or ResortQuest Real Estate. Data last updated: 2019-04-21T11:17:01.583.